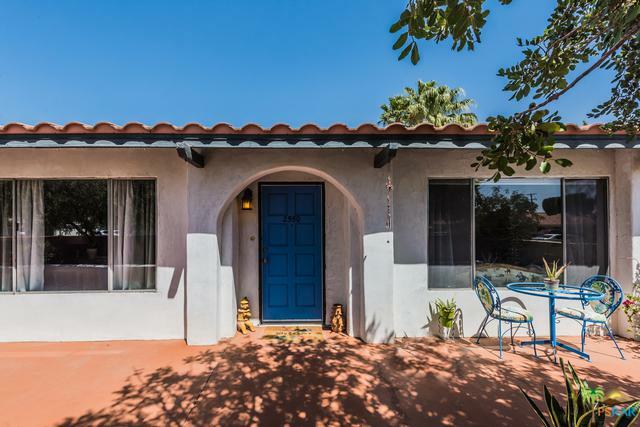 Palm Springs living is easy in this beautiful 3 bed 2 ba 1920 sq ft ranch home with cool hacienda artist flair. 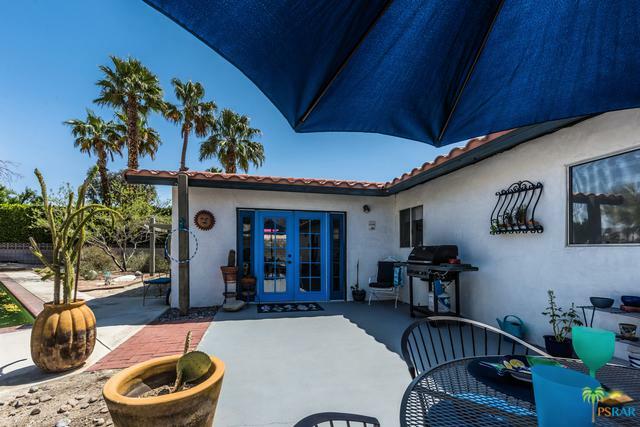 Come home to generously over-sized light filled rooms with tile flooring through out all the living areas. 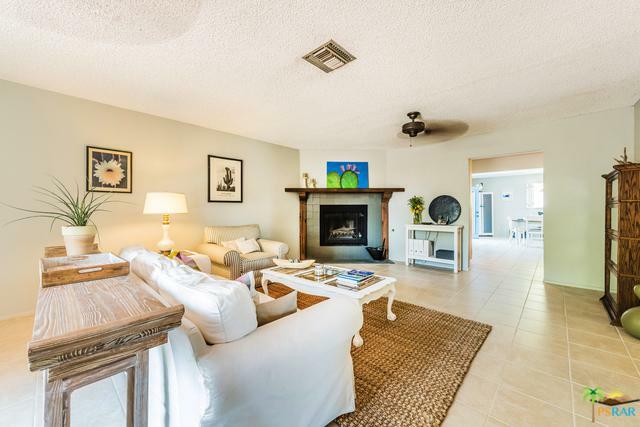 Cozy up to the wood burning fireplace in the living room on cold desert nights. Galley kitchen with custom maple cabinets, granite counters and built in buffet with storage to make entertaining a breeze. Ample laundry area with even more storage. Retreat to large master en suite with walk-in closet and newly renovated bathroom. French doors in dining room leads to the back patio and to the expansive 13,500 sq ft landscaped yard. Pergola with misting system, raised garden beds, sitting areas, fruit trees, unique desert plants and a large 2 Car Garage. Grab a cocktail to cool off and relax in the 50ft sparkling swimming pool while taking in the incredible San Jacinto Mountain Views! 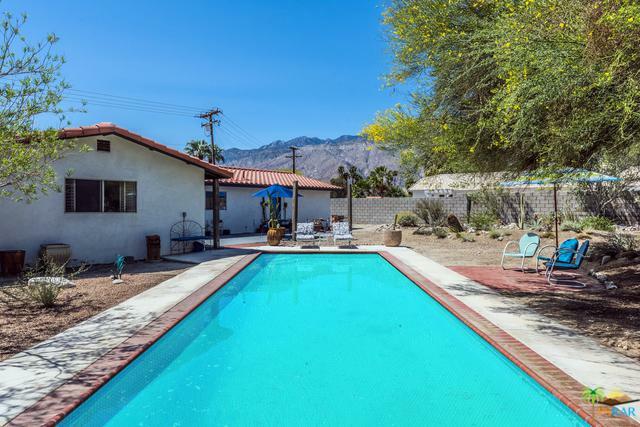 Close to Downtown Palm Springs, shops and dining. Come see this great home today! Listing provided courtesy of Niko Esposito of The Paul Kaplan Group Inc.